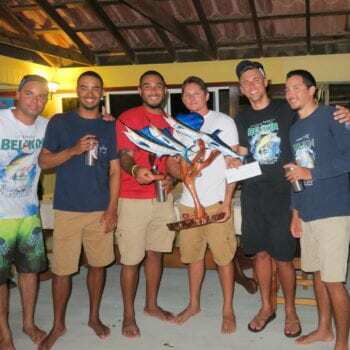 The Belize Game Fish Association’s longest running tournament, the Blue Water Classic, was hosted once again at Blue Marlin Lodge on South Water Caye. Building on the success of last year’s tournament, the BGFA increased the tournament’s prize money. This year first place was set at $10,000! With over $30,000 in prizes, the stakes were higher than ever! 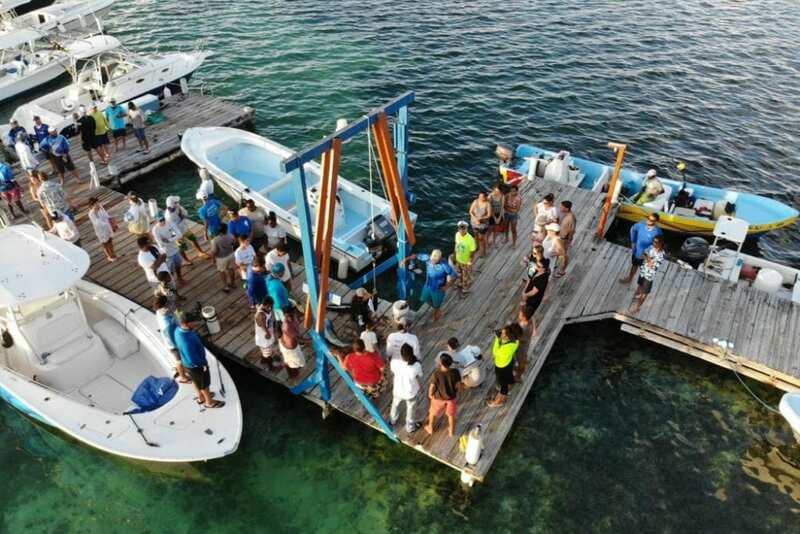 This year 6 boats from Honduras made the journey from Omoa, Puerto Cortes and Roatan to compete in this fast-growing tournament. 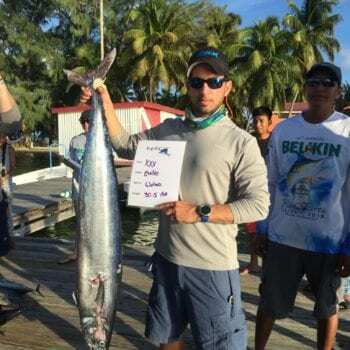 Blessed with beautiful weather, the fleet of 23 boats headed offshore with eyes set on catching Belize’s elusive Blue Marlin, as well as a host of other species. 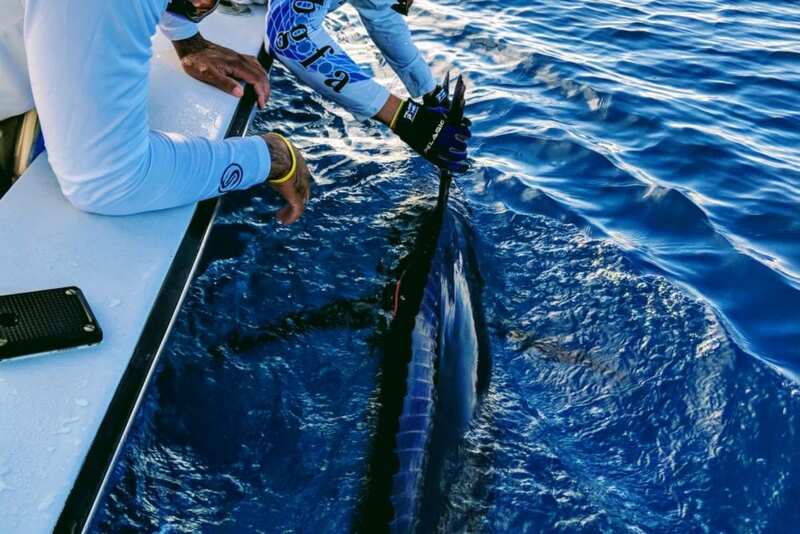 It didn’t take long before the first Blue Marlin was released by Honduras Team ‘Boatweiser’ near to Gladden Spit. 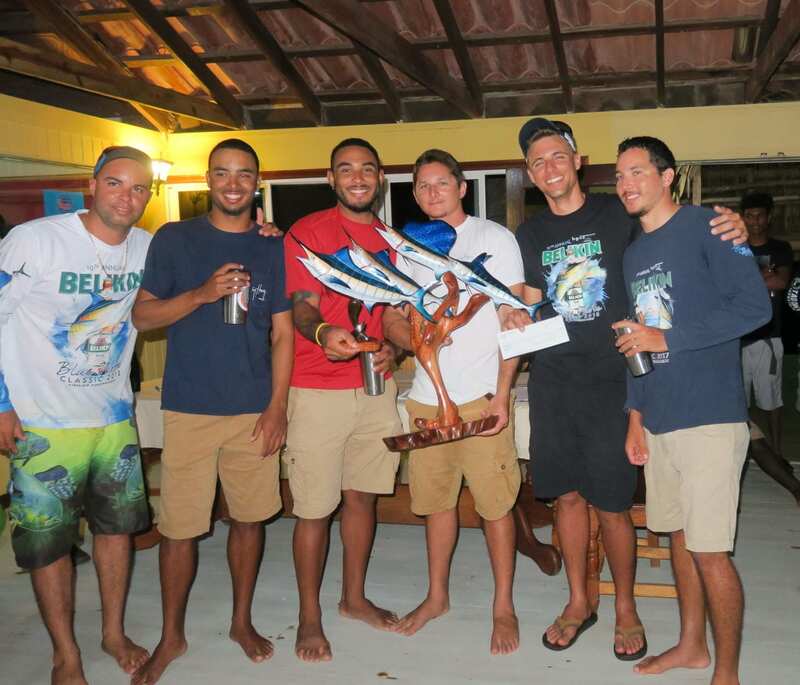 Team ‘BenAvi’ out of Belize City followed quickly behind them. 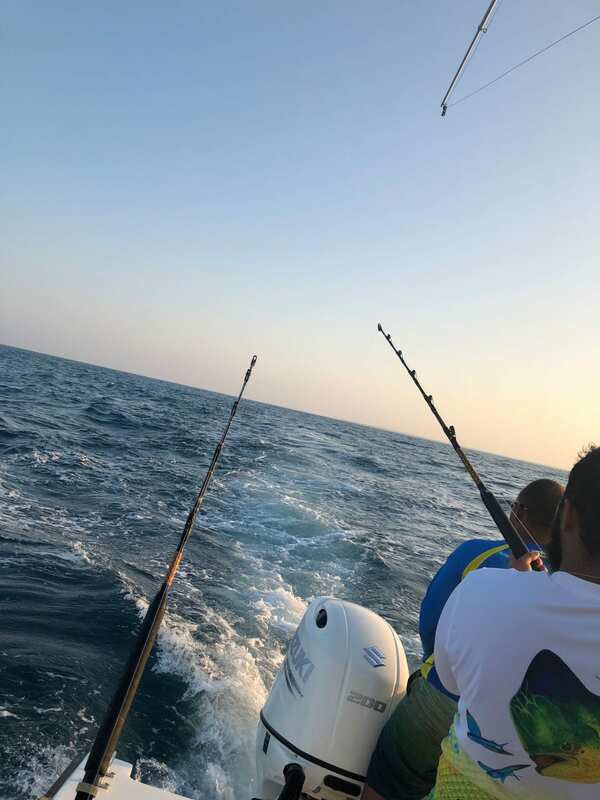 They released an estimated 250lb Blue Marlin north of Glover’s Reef. 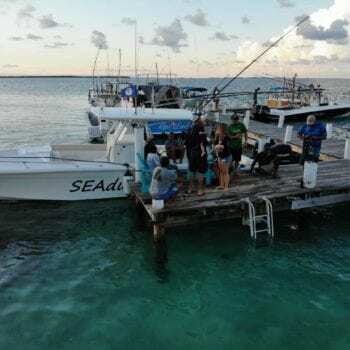 The third and final Blue Marlin release came from Team ‘Jolly Mon’ out of Belize City who released another big Blue Marlin estimated at 250lbs only 6 miles from South Water Caye. 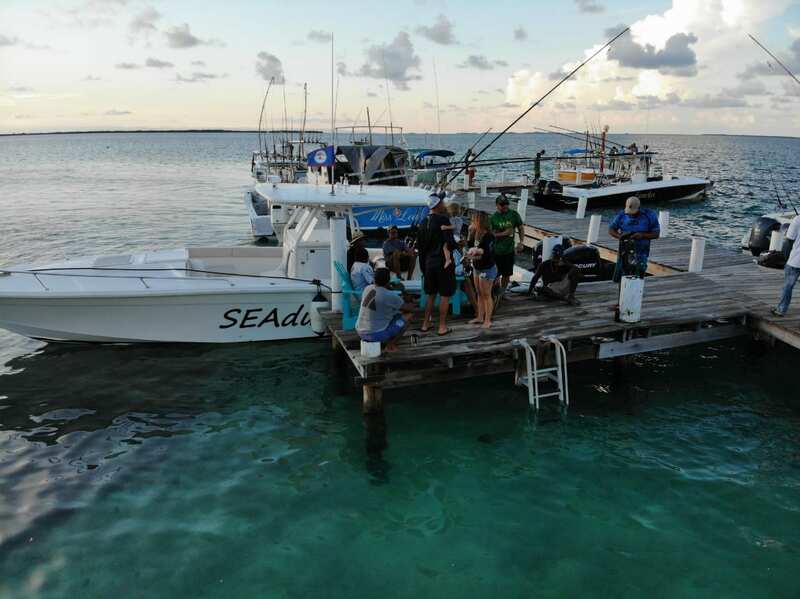 Back at the dock, boats came in with plenty Dorado for the scale. 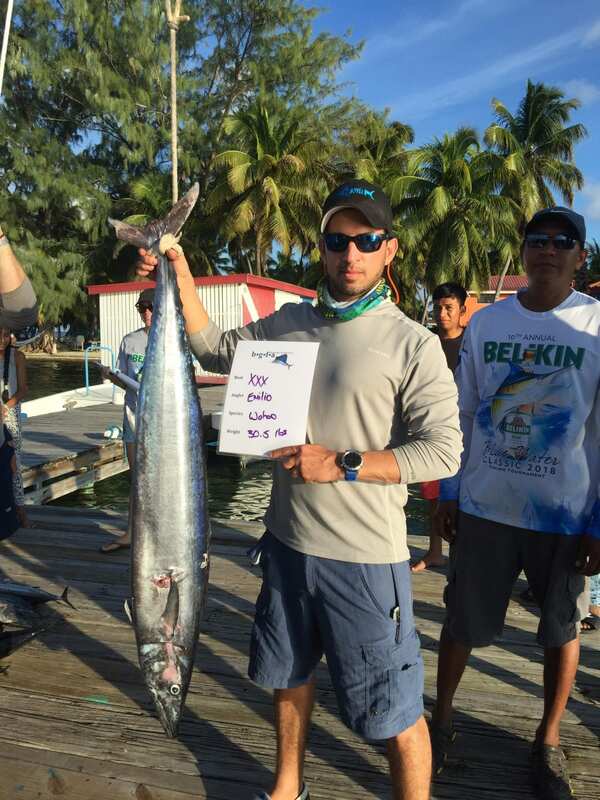 A total of 21 Dorado and 5 Wahoo had been weighed along with the three Blue Marlin releases. Day Two started out just as beautiful as Day One. Most boats headead out from South Water Caye as the sun peaked over the horizon. 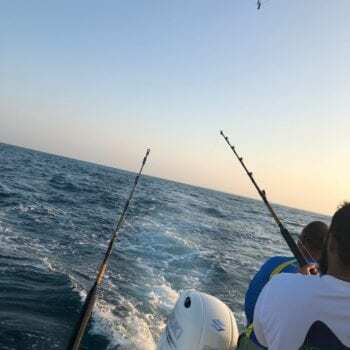 Unfortunately, the billfish bite slowed down on the second day, and no other billfish releases were recorded. However, there were plenty more Dorado and a few Wahoo brought in. After the scores were tallied, the crowd gathered inside the restaurant at the Blue Marlin Lodge to cheer on the winning teams. 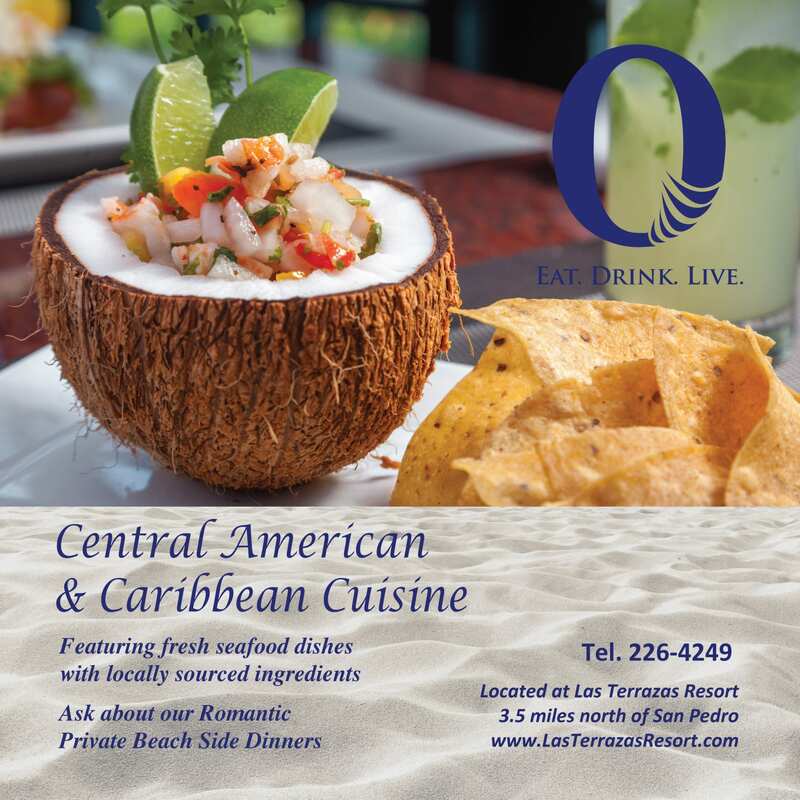 In total, Anglers released 3 Blue Marlin and weighed 8 Wahoo, 39 Dorado and 17 Tuna. The BGFA would like to extend a sincere thank you to all the sponsors who made this event possible. 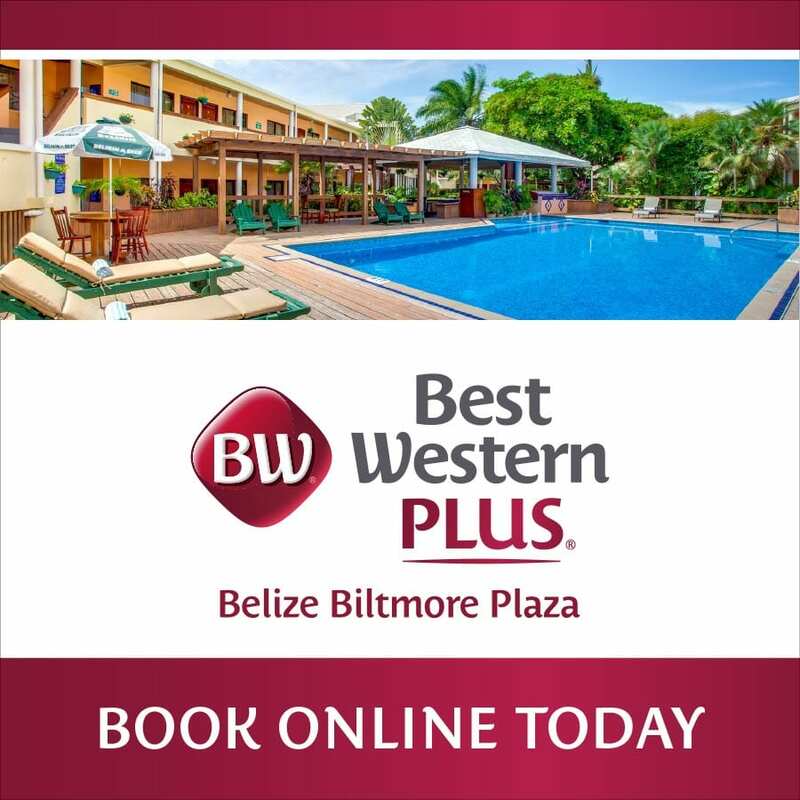 Follow The Belize Game Fish Association on Facebook for the latest fishing tournament news and updates.